With more than 50 years of experience in product design, testing and manufacturing, Simpson Strong-Tie provides comprehensive structural solutions for cold-formed steel construction. From steel-to-steel connections to full-scale lateral solutions and curtain wall connectors, we remain committed to developing new technology that helps to advance the cold-formed steel industry. 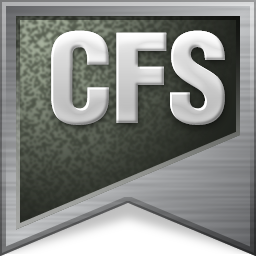 Use CFS Designer to analyze and design complex span and loading configurations, including framed openings, shearwalls, x-braces, floor joists, roof rafters and kneewalls. 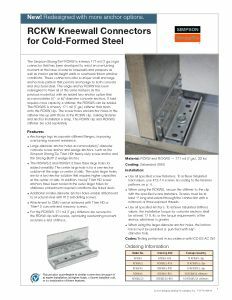 Product information, specifications, load tables and installation illustrations for our cold-formed steel connectors for commercial curtain-wall, mid-rise and residential construction.